Tyre Maintenance is a very important aspect of motoring, mainly because it is the only part of the vehicle that keeps you in contact with the road. However, maintaining your tyres will also help them to last longer. 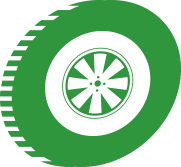 Incorrect Tyre Pressures usually result in the life of a tyre being shortened as they will wear irregularly. If the pressure in the tyres are too high the middle of the tyre will wear down a lot faster than the rest of the tread. If the pressure in the tyres is too low the edges of the tyres will start to wear down faster than the rest of the tread. Both result in needing replacements a lot sooner than if the tyres are set to the correct pressure. When the tyres do not have the correct pressure in them the fuel consumption can rise due to increased rolling resistance and drag. The handling performance may also be reduced due to a decrease in grip. 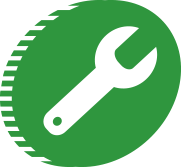 Most cars have the recommended tyre pressures written in the owner’s manual, inside of the drivers/passenger door, or on the inside of the fuel cap. If you are still unsure TyreSafe.org have a Tyre Pressure Calculator that lists the recommended pressures for most vehicles or preferably call in to our depot for a Free Pressure check. The Law - What Do I Need To Know? 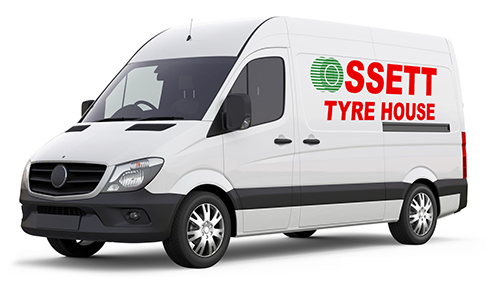 Your vehicle must be fitted with the correct type of tyre for its use. The legal limit for minimum depth of the tread on all car and van tyres is 1.6 millimetres; across 75% of the tread around the complete circumference of the tyre. The tyres fitted to your vehicle must be of the same construction on the same axle i.e. Radial, Crossly or Bias Belted. We recommend you change your tyres at around 3mm as leaving them any longer will make a major difference to the handling and braking capabilities of your vehicle. 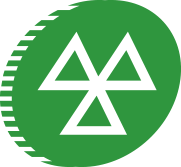 We suggest you call in for a free monthly tyre and pressure check to avoid the chance of penalty points (3 points per illegal tyre) or up to £2,500.00 (per tyre) in fines. There are several signs to look for which will help you decide whether it's time to change, such as lack of grip and braking ability. Tyre age is another problem as the tread may be ok, however perishing on the sidewall can cause blebbing and ultimately a blowout. Ageing tends to occur most when your car is used infrequently.